We’ve all been told that “the early bird gets the worm,” or been asked “why put off for tomorrow what you can do today?” This is good advice in many areas in life, and for some students, it also can be true of the college application process. There are two ways students can get the work and stress of college application season out of the way early: early decision and early action. In this post, we will define each plan and lay out the pros and cons so you can make the best decision possible. Both early decision and early action allow students to apply to their first choice schools – and receive admissions decisions from those schools – early in the process. With early decision, students generally apply before Thanksgiving and know whether they’ve been accepted by Christmas. With early action, students also apply by Thanksgiving but do not hear whether or not they’ve been accepted until January or February – still early in the process. The most significant difference between early decision and early action is that if a student applies to a school early decision and is accepted, he or she must enroll in that school and withdraw applications sent to other schools, whereas if the student applies early action, he or she has until May 1 to decide where to enroll. Students can complete the college application process and know exactly where they’ll be going to school the next year by Winter Break. Students still have time to apply to other schools if they are not accepted early decision. Because early decision is binding, students can only apply to one school that way; every other application must be submitted through the traditional admissions process. Also, because the student has to commit if accepted, the student has little leverage in terms of negotiating financial aid packages based on what he or she received from other schools. However, if the cost of attending is prohibitive even after applying all financial aid, a student can de-commit. Not all schools have an early decision program. Despite popular belief, applying early decision does not increase chances of being accepted. Depending on what schools they apply to, students can complete multiple early action applications and can learn whether or not they’ve been accepted sooner than they would through the traditional process. Students still have time to apply to other schools if they are not accepted early action. Students are not bound to enroll in the school if they are accepted. They have until the May 1 enrollment deadline, allowing them the chance to hear from all of the schools to which they applied about admission and financial aid. Not all schools have an early action program; and like early decision, applying early action does not increase the odds of acceptance. Beyond that, really, there aren’t any cons. Early action allows students to get college applications out of the way and hear if they’ve been accepted earlier in the process without the pressure of being locked in to enrolling if accepted like in early decision. Now that we’ve defined early decision and early action and examined their pros and cons, let’s discuss which type of students these programs may and may not benefit. Have done a lot of research on colleges and feel confident that the school(s) to which they are applying are the right fit academically, financially, socially, etc. Again, this is particularly important for applying early decision, as the student is locked in to enrolling and has to accept the financial aid package offered if accepted. Have had strong academic performance throughout high school and academic credentials that meet or exceed the minimums for the schools to which they’re applying. Are not confident the school(s) to which they’re applying are the right fit. Want to have flexibility in comparing financial aid packages. Need to use the fall semester of senior year to bring up their GPA or ACT/SAT scores. Again, not every school offers early decision and early action, and there is not a standard set of requirements among schools that do, so it’s important – just as with every other part of the college-going process – that students research and understand the individual school’s expectations with respect to early admissions programs. 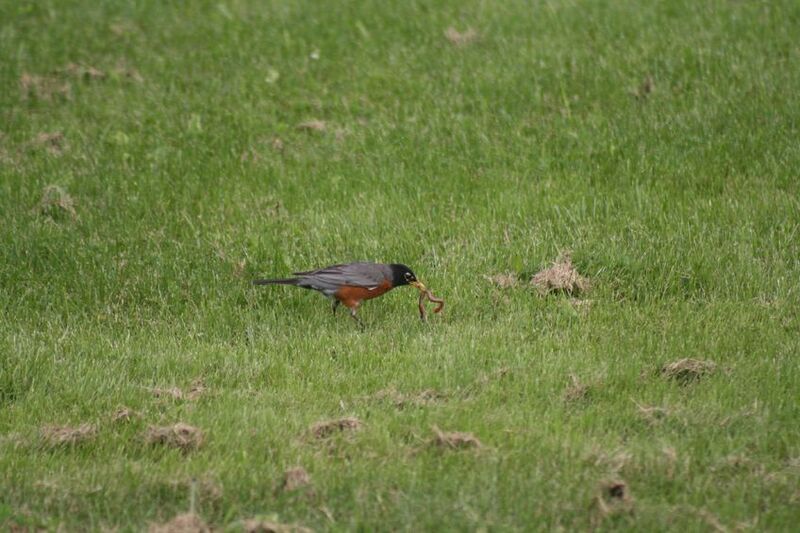 Just as in other areas in life, the early bird often does get the worm with early decision and early action programs, but they have to be really sure it’s the right worm! If you need help navigating the early decision/early action process, call us at 216.241.5587, and we’ll be happy to help.